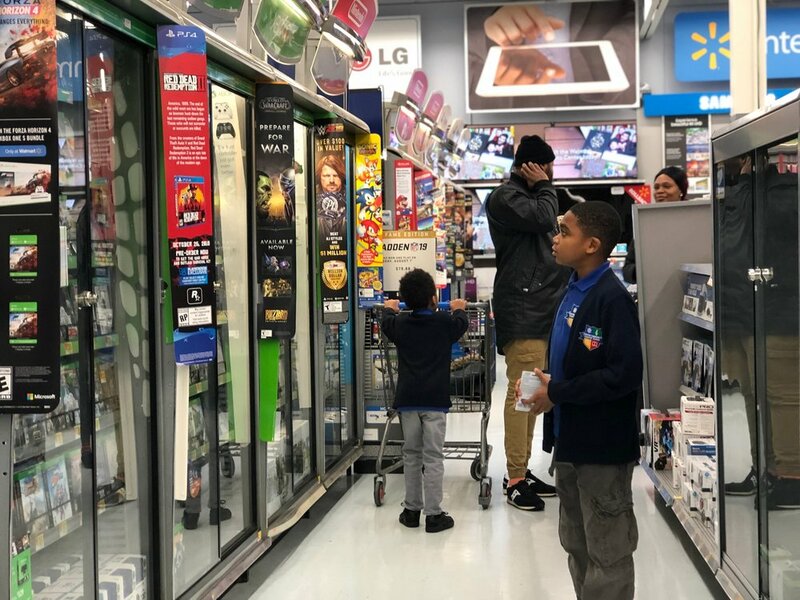 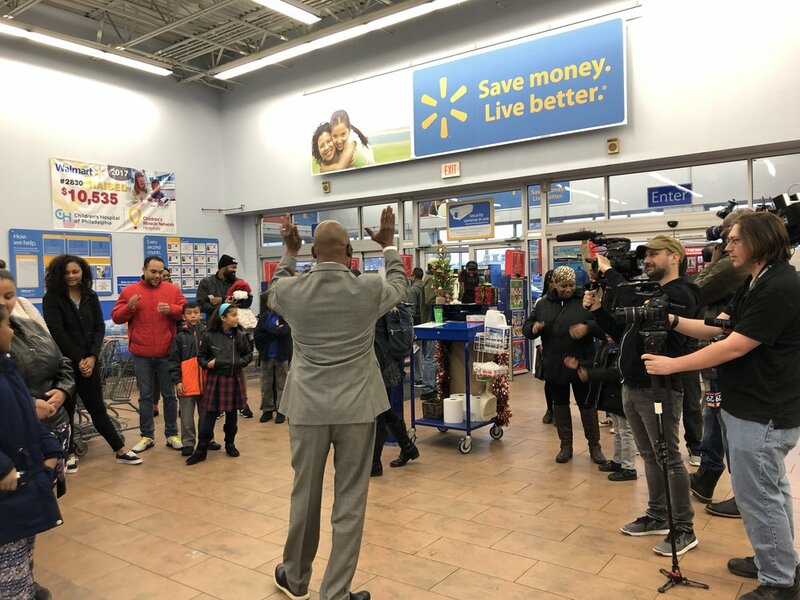 “Ready, Set, SHOP!” Dr. David Clark, Chester Community Charter School CEO, yelled in the Eddystone Walmart at 7 am this morning. 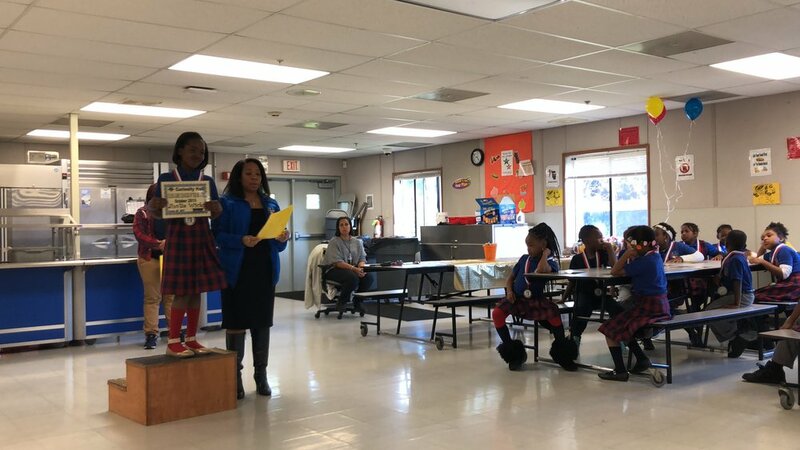 Throughout the month of October, each building held an iReady award assembly. 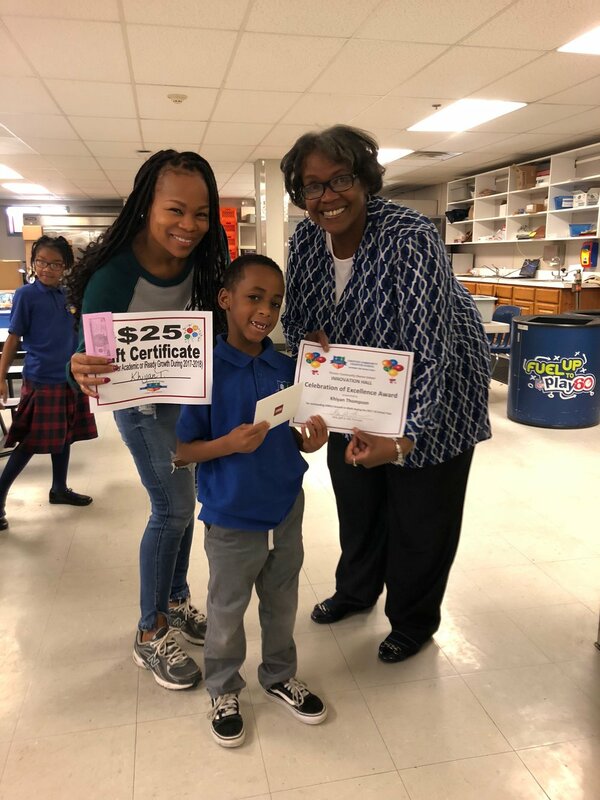 In front of all their fellow classmates, $25 gift cards were given to every student who produced some sort of scale growth, elite status performance, increase in performance, or proficiency in status performance on their DIBLES, iReady, or PSSA exams. 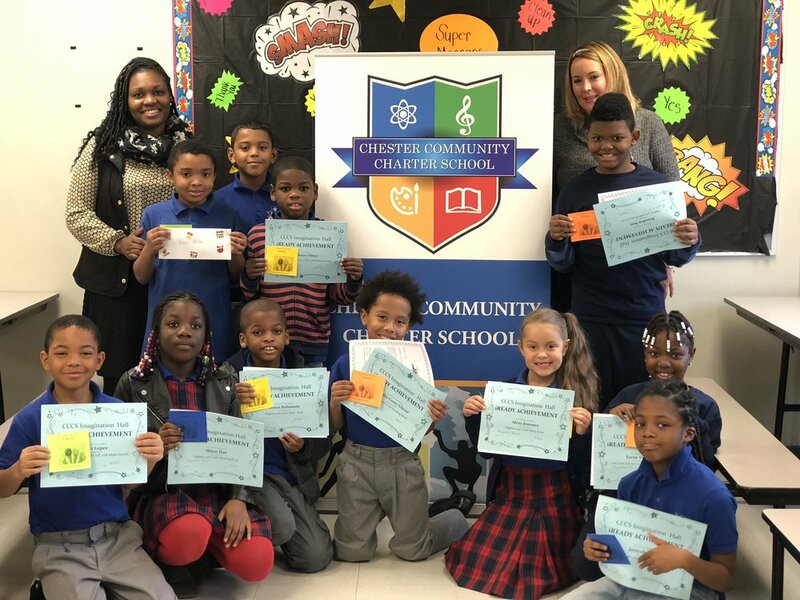 This yearly incentive program was started last year, funded by the school board. 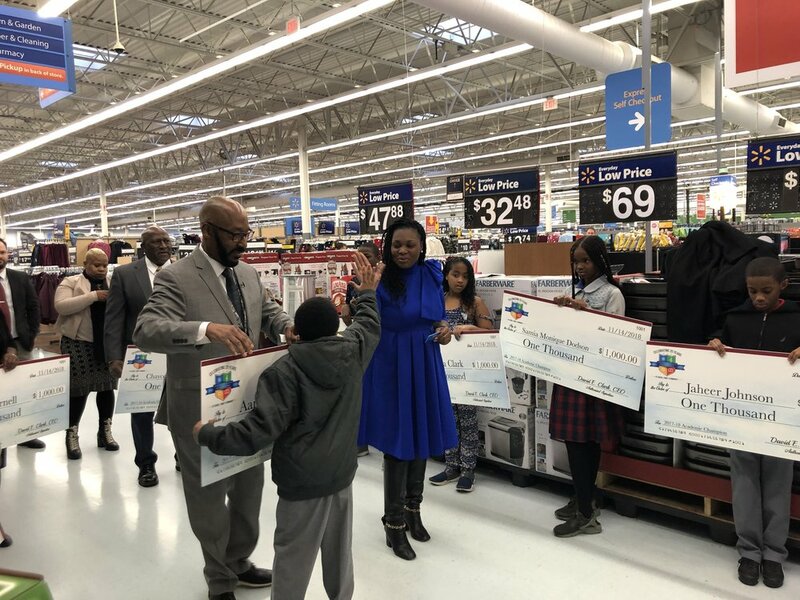 Vahan and Danielle Gureghian of CSMI Education Management graciously donated the funding for the Walmart Shopping Spree for the scholars with greatest overall growth. 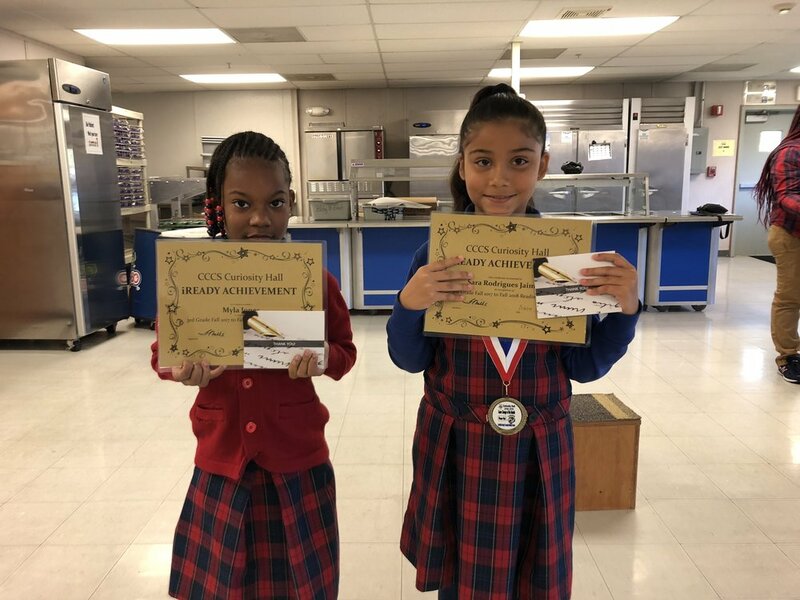 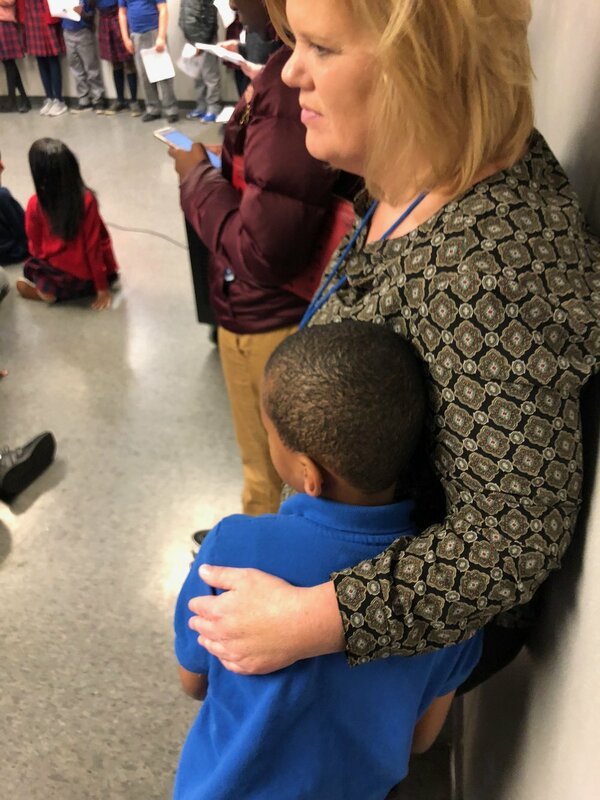 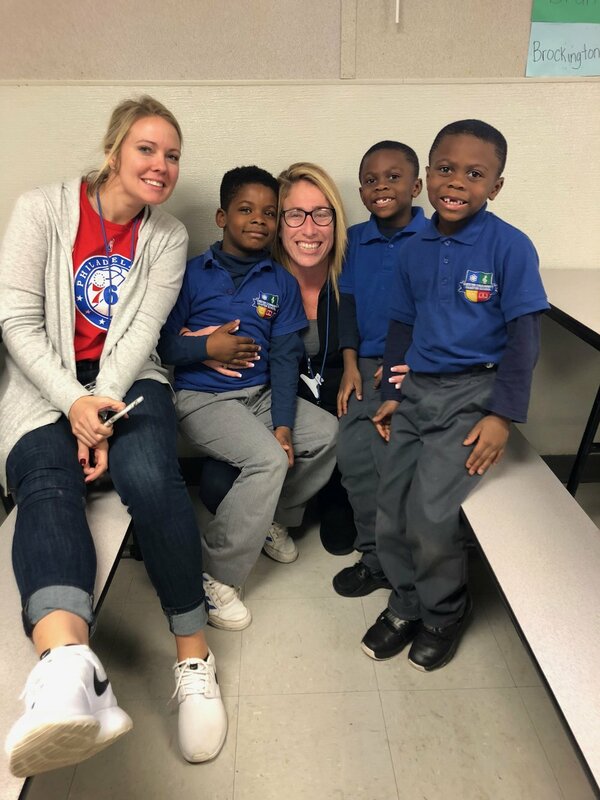 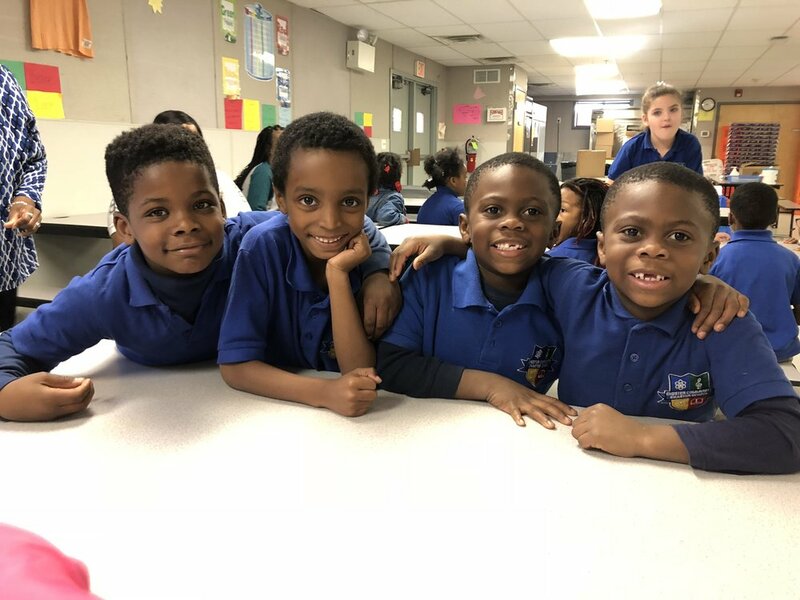 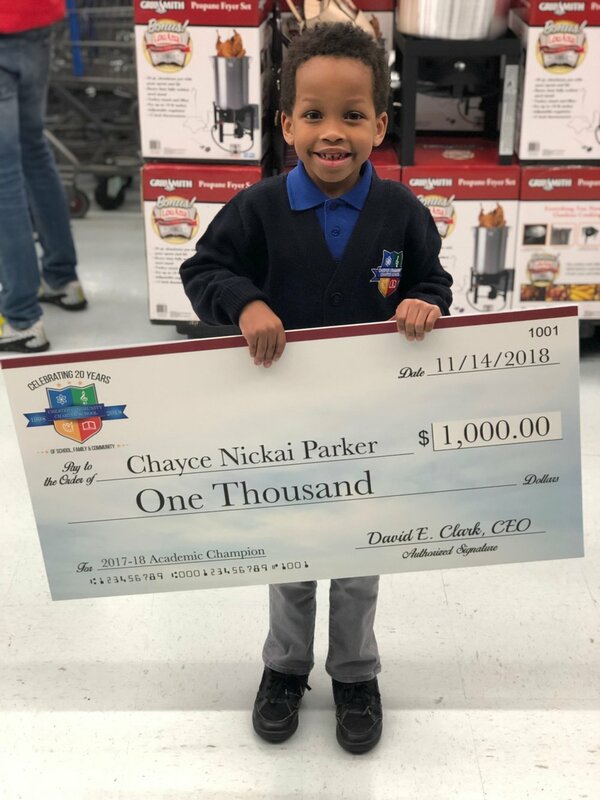 The goal is to reward scholars who are excelling- but also to encourage students to be inspired by their classmates who are being acknowledged so they can receive the same next year. 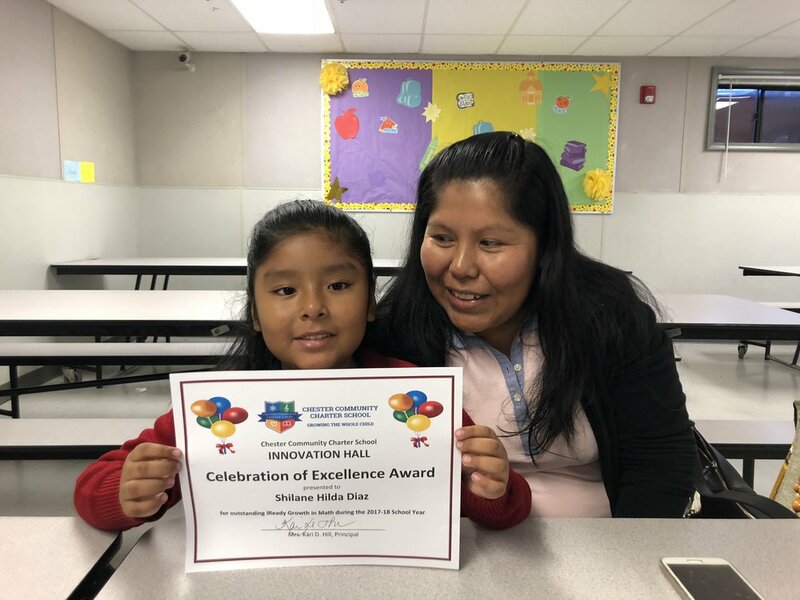 For more information on the award program, click here.